Do you need a saxony carpet cleaning service right now? No need to worry because you may now avail the services as soon as you place your call today. You may recently purchase a Saxony carpet and match it with the colours of the walls in the living room. Your guests can probably get envious with its aesthetic and how it can look like a wonderful dream house. You may also place your saxony carpet in your bedrooms as a great decoration and can also bring the comfort that you need in your home. Isn’t it amazing if the aesthetics of this thing can make your home a much more sophisticated than ever? 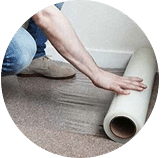 The problem may arise a few months later, as you may experience the nuisance of the bread crumbs or leftovers lurking in certain parts of the carpet. You may also see some hair strands or dusts that maybe too hard for you to clean with a vacuum cleaner. You may think of washing it with your own hands, but no – you have no time for that! You are probably a mother with other tasks in the house or a working parent with a busy schedule. It is troublesome now, isn’t it? But don’t worry because we can help you today! Who are we? 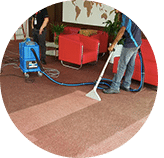 We are an established carpet cleaner company in Kuala Lumpur, Selangor and other parts of Peninsula Malaysia. We can deal with every rough cleaning of the Saxony carpet, and we can certainly assure that we can do the job. You may send your saxony carpets to us or ask our team to pick it up from your location or request for an onsite cleaning. 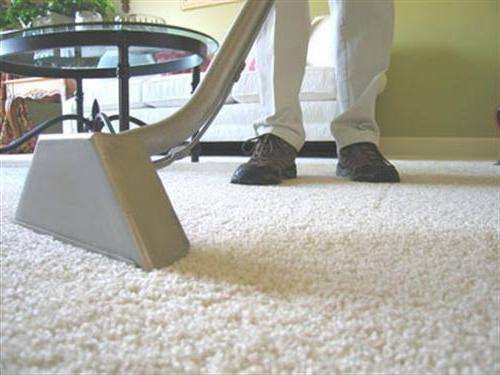 We assure you that we can take the best care of your saxony carpet during the cleaning process. 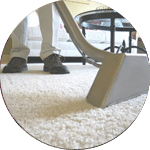 You may refer to our contact details – email or call our telephone number or send us a message and our staff will happily accommodate your saxony carpet cleaning request today! 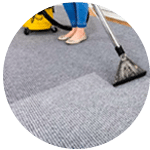 Our customer service team will reply to your request within a few working hours to find out more and discuss further about the saxony carpet cleaning service that you require. 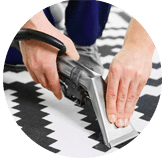 Subsequently, we will issue you a quotation and an invoice for the saxony carpet cleaning service. 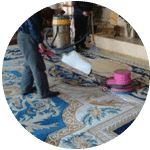 Our saxony carpet cleaning service is available in Peninsula Malaysia from Kuala Lumpur, Selangor, Ipoh, Johor, Malacca and Penang. 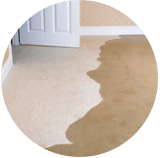 Speak to our team to enquire more about the saxony carpet cleaning service that we provide in your area. I have a special request for the saxony carpet cleaning service, can this be done? 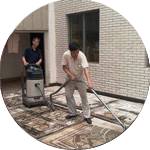 We understand that sometimes our customer have special requests for saxony carpet cleaning service with regards to timing and other matters such as stain removal. In this scenario, you can contact our customer representative team at 017-232-6491 to discuss your saxony carpet cleaning request.